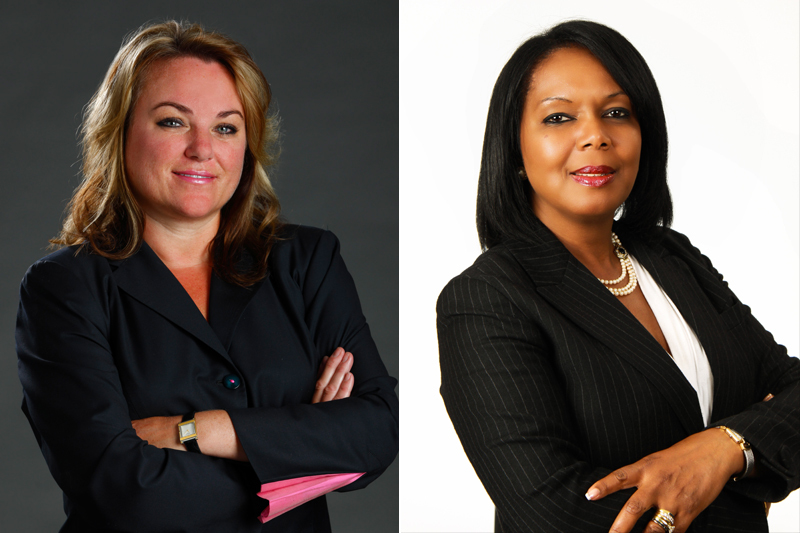 Two female industry veterans will be the speakers at an event to promote the professional development of women in the re/insurance sector. The Bermuda Insurance Institute [BII] is organizing a 12-month series of events to discuss solutions to problems that are preventing more women rising to the top of the industry ranks. In the second of the series, the BII has secured two top speakers – Anne Chalmers who rose from an administrative position to being the first female manager, now Vice-President in Canada’s oldest mining, smelting and exploration company, and Cathy Duffy who started as summer intern at Wilcox Baringer and who is now Senior Vice President, Underwriting Manager at XL Bermuda Ltd.
Ms Duffy said: “Anne is considered a visionary risk manager in the traditionally male-dominated mining world. She has been handling a diverse world of risk management and global insurance programs for over 33 years – her journey almost synonymous with the Bermuda Insurance Market journey. “Anne was one of the early clients in the Bermuda market and most certainly one of the first mining accounts that bought insurance. BII CEO Malcolm Butterfield added: “Cathy has a wealth of insurance experience touching many aspects of the industry including being the first Bermudian woman to gain her CPCU and one of the two first underwriting trainees hired by XL in 1988. “She holds a Bachelor of Business Administration degree in insurance and is the author of Held Captive: A History of International Insurance in Bermuda, the first comprehensive book tracing the historical development of the International Insurance Industry in Bermuda. The first in the series was held last week with Kathleen Faries, Head of TMR Bermuda, and Fiona Luck, a long-time industry Executive who has been recently appointed to the Lloyds Franchise Board. They spoke about ‘What We Wish We Had Known….’ and drew on their extensive experience in the re/insurance industry to give the attendees advice on how to prosper.